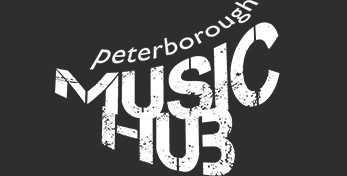 Peterborough Music Hub/PHACE fully recognises its responsibility to protect and safeguard the welfare of children and young people in its care. Our Safeguarding policy sets out how the organisation’s governing body discharges its responsibilities relating to safeguarding and promoting the welfare of children and young people. The policy reflects the Peterborough Safeguarding Children Board child protection procedures and ‘Keeping Children Safe in Education’ 2015. We recognise that for children and young people’s high self-esteem, confidence, supportive friends and good lines of communication with a trusted adult helps to prevent abuse. ensure that wherever possible every effort will be made to establish effective working relationships with parents and carers and with colleagues from partner agencies.